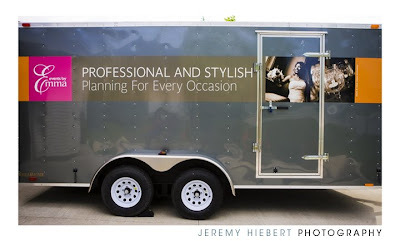 I was over at Emma’s the other day and I took a few shots of her new trailer. You may have already seen it around at various events this summer. It looks amazing! I feel very honoured that Emma decided to use a few of my images on the trailer. 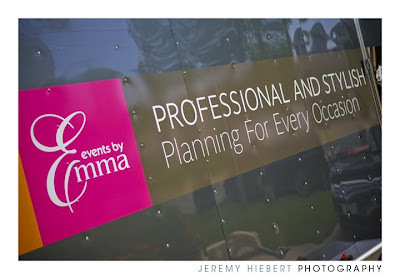 If you are looking for a wedding planner I know she would love to help plan your big day! 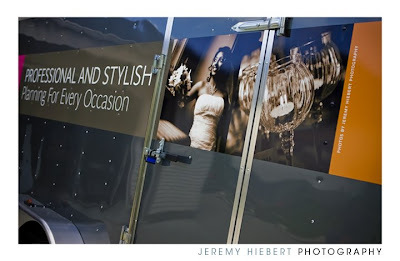 Copyright Jeremy Hiebert Photography 2011|ProPhoto Photographer Site by NetRivet, Inc.